The ROIG business group boasts 65 years’ experience as a leader in car and coach hire in the Cala d’Or, Santanyí, Portocolom and Calas de Mallorca areas. 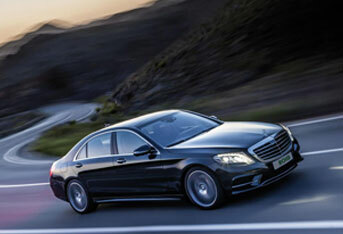 It has a fleet of more than 1,600 hire cars that is renewed each year (ROIG RENT A CAR), as well as 60 coaches (ROIG BUS), a taxi service (ROIG TAXI) and other luxury chauffeur-driven taxis (ROIG PREMIUM). 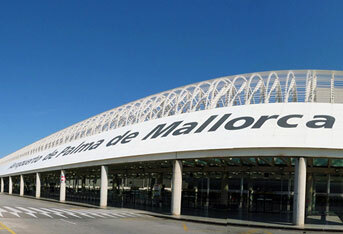 The group’s headquarters are located in Cala d’Or but it also provides services at Palma de Mallorca Airport and other points around the island. Our company is renowned for its exclusive, personalised service that over the years has enabled it to grow and secure a consolidated position at the forefront of its sector. 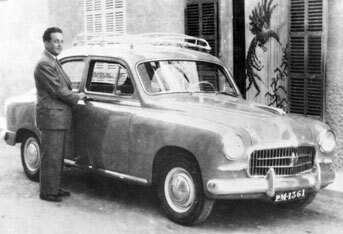 The origins of the group date back to 1953, when Rafael Roig Oliver acquired his first taxi, a Citroën B10, to carry the first tourists that arrived in Mallorca around this period. 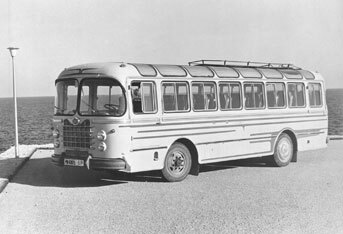 In the light of the tourism boom of the 1960s, Rafael Roig decided to purchase his first coach, a 20 seater Sava. As the number of tourists travelling to the island grew, so did the fleet of vehicles and the company, which today is run by Rafael Roig’s three sons: Miguel, Juan and Rafael Roig. 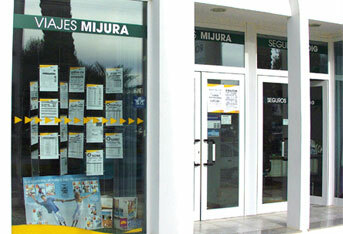 The group also includes a travel agency in Cala D’Or: MIJURA, which handles ROIG’s excursions, as well as the sale of package holidays, and is one of the area’s top sellers. 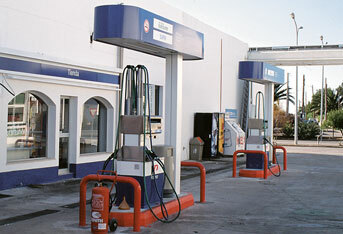 It also runs an insurance company and a petrol station in this popular tourist zone in south-east Mallorca. first tourist taxi in Cala d’Or. 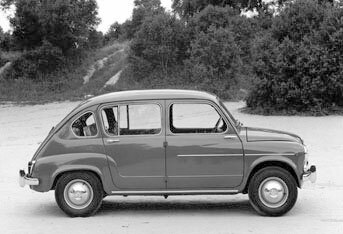 Three Seat 600 cars are acquired. 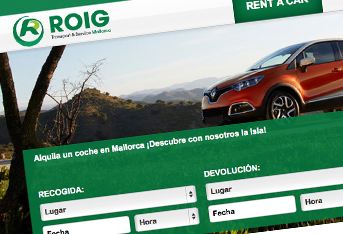 ROIG Rent a Car is set up. and car wash in Cala d’Or. at Palma de Mallorca Airport. history of the brand ROIG.